A ganglion is a fluid-filled lump which can occur near joints or tendons. It is not a cancer. It is most commonly found on the wrist or hands. It is usually harmless but can be unsightly. 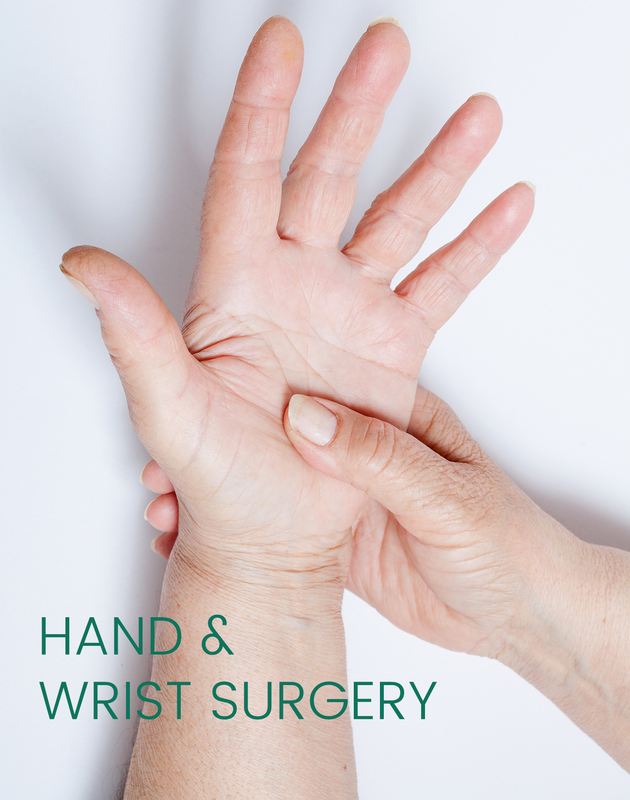 If required, a ganglion can be removed by a small operation. A trigger finger does not straighten easily. The cause is not clear. It sometimes settles and goes away without treatment. An injection of steroid will usually cure the problem.